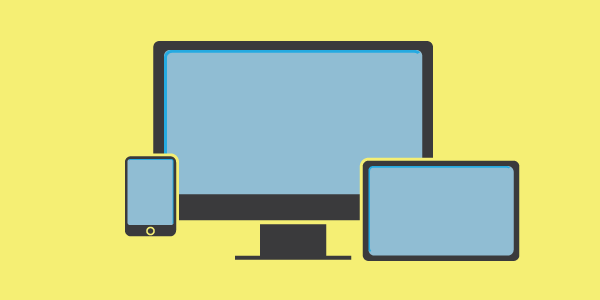 Responsive themes ensure that the content on your site will look great, regardless of the size of a viewer’s screen. This used to be a nice-to-have feature for a website, but we’re now living in an age where the internet is accessed more often from a mobile device than it is from a desktop or a laptop. And since mobile devices come in a variety of screen size, it’s essential to be sure that your site will look great on all of them. Do I have images to put in that giant image slider? Do those images support my site’s content? Do I have data to populate that animated graph? While all of these flashy components look great, using them may actually slow down the performance of your site and in a world where you have mere seconds to capture a viewer’s interest, loading time is crucial. Not only can a slow loading site cause you to lose viewers, but it can also decrease your rankings in search engines like Google. This one may seem obvious, but look at a theme’s ratings and feedback before installing it. Just because a demo version of a theme looks great, it doesn’t mean it’s easy to use. There are countless themes out there that are not user-friendly. 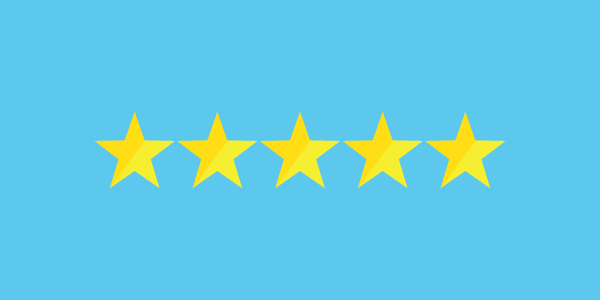 Most of the time, other users of the theme will let you know this by its ranking or within their feedback. So take a look at how many stars a theme has and read some of the comments before installing it. This may save you hours of frustration. At the heart of your site lies your content. That’s what visitors are actually coming to your site for. It’s always nice if the site looks great, but if the content is lacking, no amount of theme frosting will keep people there. So when I say compliment your content, I mean think about what your site’s purpose is. Is it a blog for sharing ideas and generating conversation? Then maybe you should consider a minimal theme that focusses on typography. Is it a portfolio site to showcase your photography? Then look for a theme that supports images and galleries well. As I noted above when talking about keeping it simple, make sure that all the flashy components are things that add benefit and purpose to your site’s content. Considering these four tips may save you hours of time floundering around in the vast sea of WordPress themes. Instead, focus on building up your site’s content and utilizing a theme that makes it shine. Online Learning is a Two Way Street!